Promote Your Music With Us Now At A very Affordable Rates. We will feature your music, video, business and services on our blog (currently getting over 2 Million hits worldwide a month), facebook and twitter pages (₦5,000.00). Get your your music, video, business and services sent directly to those that matter, our mailing list include Co-bloggers, industry executives, record labels , Djs and music fans (₦20,000). 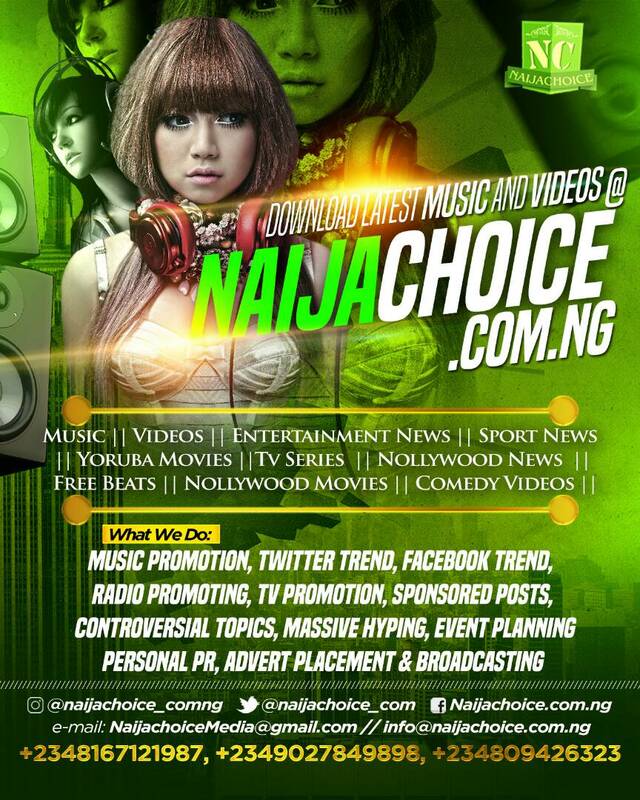 Have total visibility on JamBaze by showcasing your music, video, business and services on our home page (₦10,000). Get your your music, video, business and services published on top websites like NotJustOk, TooXclusive, NaijaLoaded, 360nobs, Linda Ikeji ETC.